Check out the wide range of awning pulleys found in our store and make your purchase with SecureFix Direct today. These items are used for a huge variety of tasks and they have no end of uses. 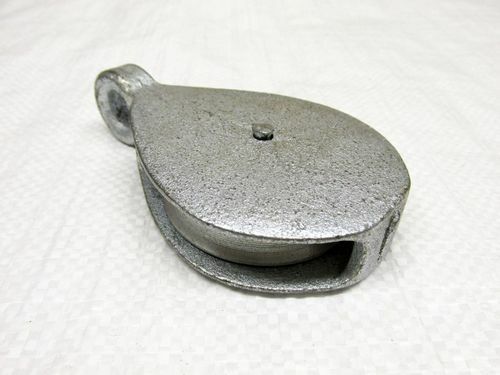 We stock awning pulleys in several different shapes and styles, so you can take a look at what we have to offer and order the best items for your requirements. If you’re in the market for awning pulleys then SecureFix Direct should be your first and only destination. With our low prices and commitment to quality you are guaranteed a great deal, and that goes for awning pulleys as well as all of the other items in our store. If you’re unsure about which product is best for you then you can always contact our dedicated support team. They have years of experience and they will be able to tell you exactly what you need, pointing you in the right direction so you can make the best purchase. Whether you’re after double cast sheave, single cast sheave or anything else then we are confident that you’ll be able to find it right here. Not only do we have low prices, but we also have a simple and secure ordering system. After placing your order we will package and dispatch your items as soon as we can, and you also get to enjoy our free delivery service. 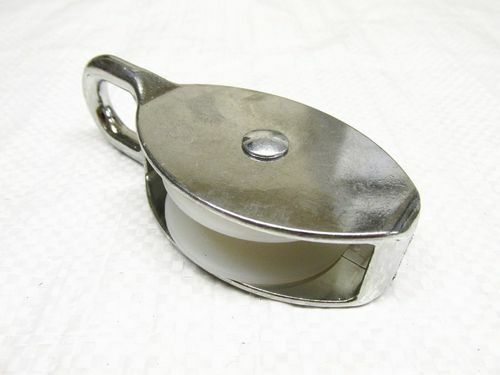 Head to SecureFix Direct for high quality awning pulleys. 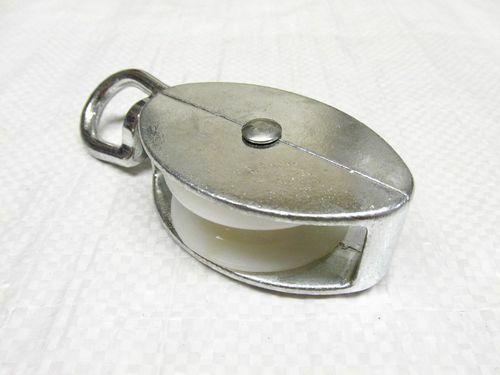 Why should I buy awning pulleys from SecureFix Direct? We are the number one destination for items like this, and we make it our mission to provide the very best products at the lowest prices. You can always find a bargain at SecureFix Direct, and with our free delivery service there’s no reason to shop anywhere else. Find out more about our items by contacting a friendly member of our team today.